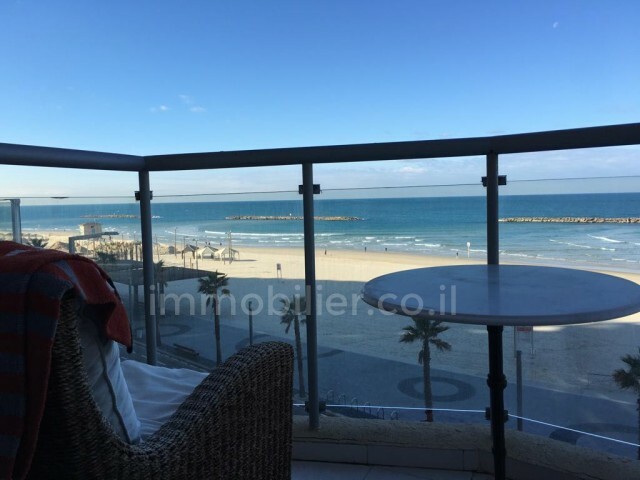 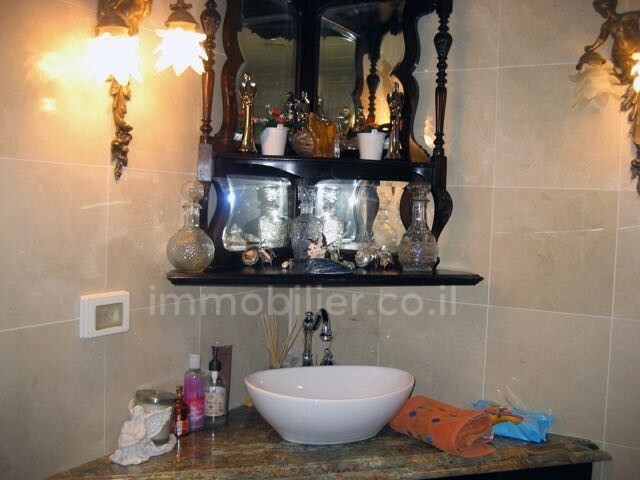 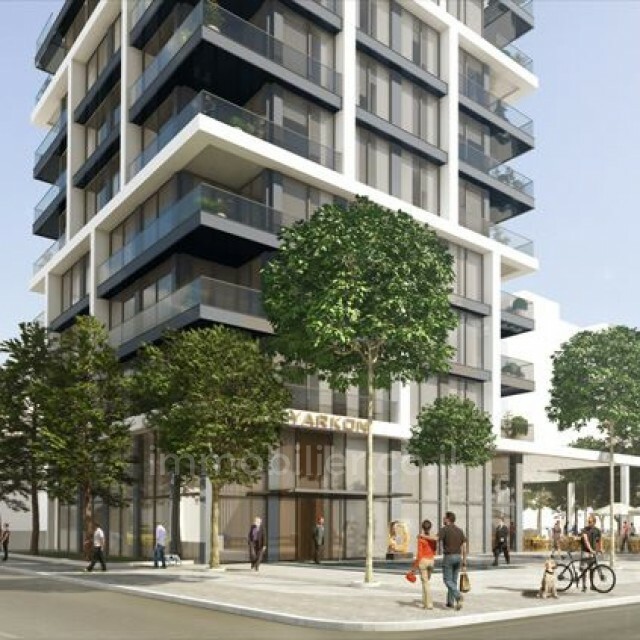 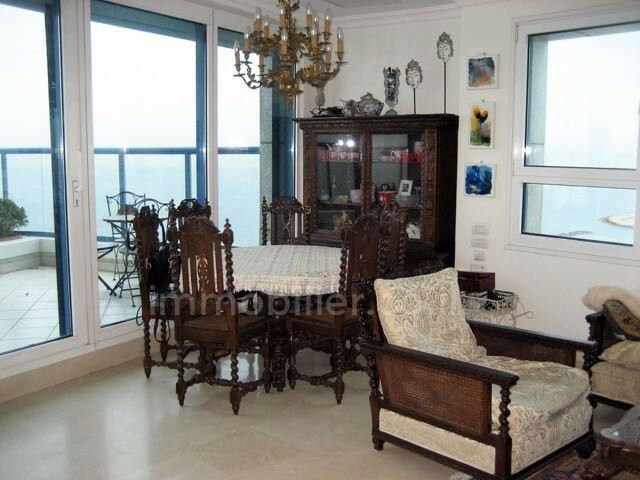 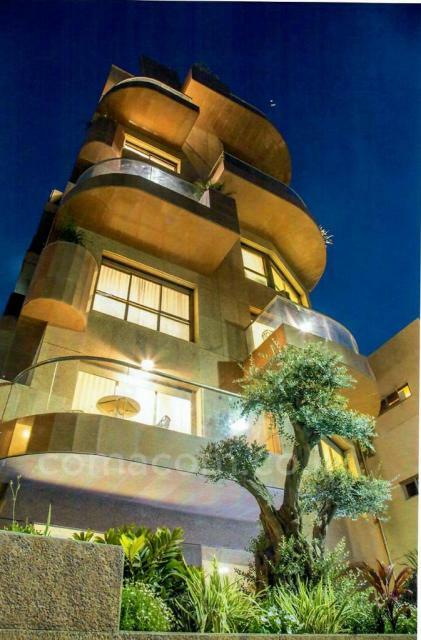 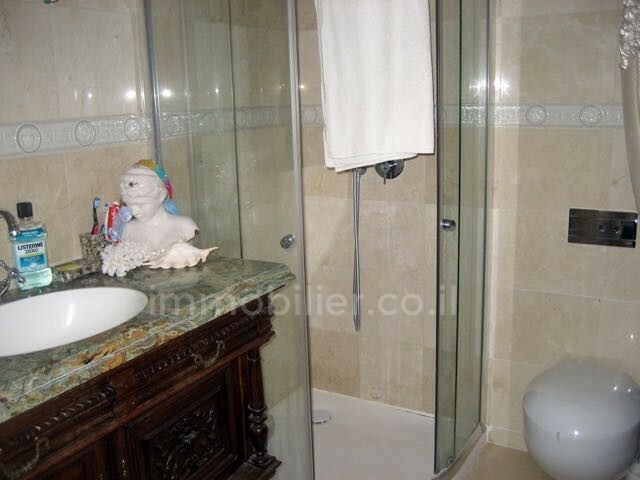 Luxury apartment in Isrotel tower on Ha-Yarkon Street 78 in Tel Aviv! 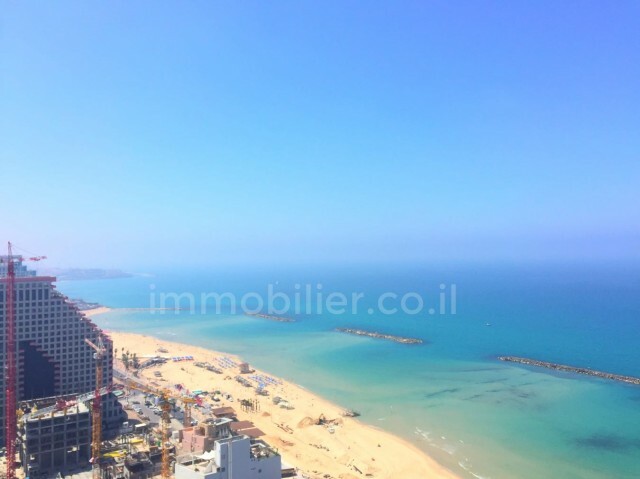 Apartment with a panoramic sea view! 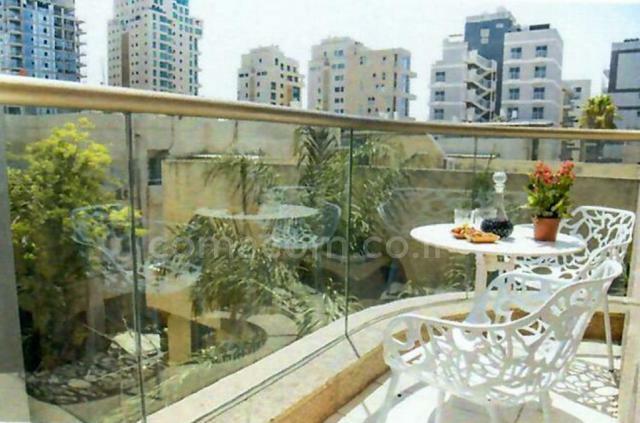 Gym, guard 24/7, rooftop pool! 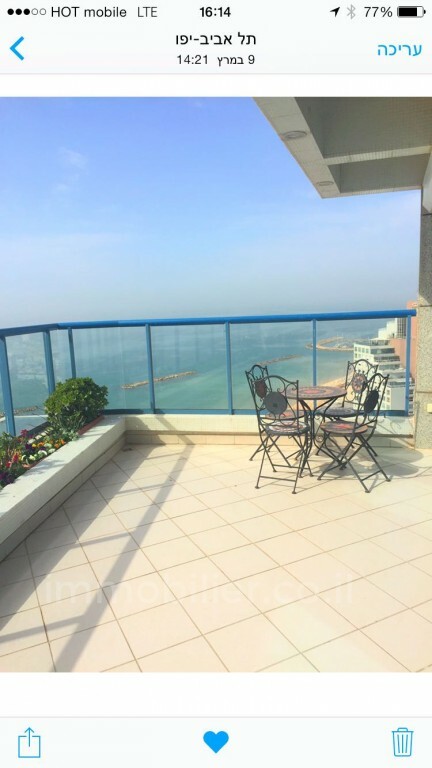 Possibility of buying the opposite apartment and to own all the 27th floor ..!